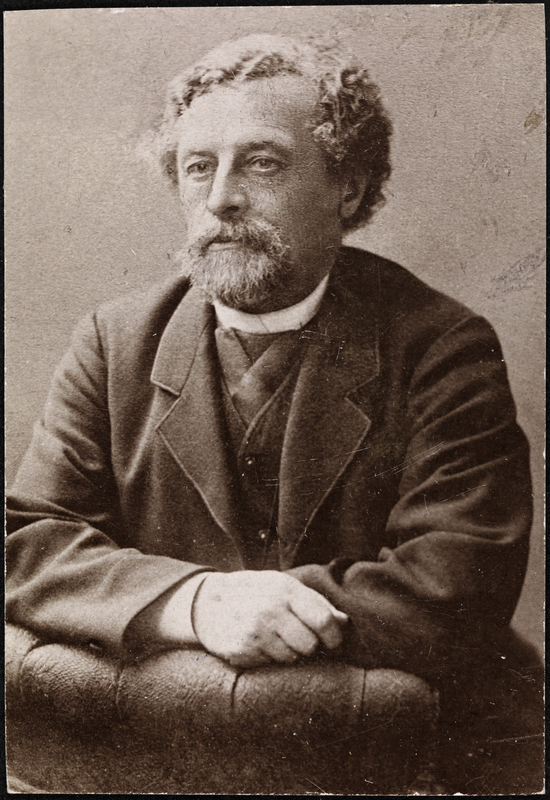 Founder of the Norwegian labor movement Marcus Thrane is born. 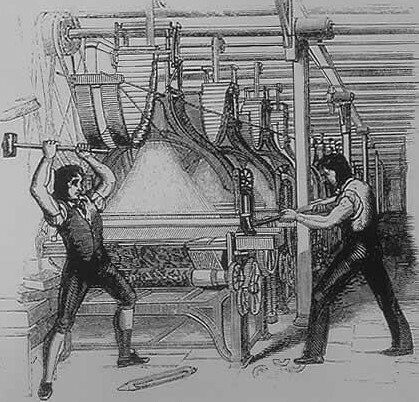 In 1848, Thrane began to organize local workingmen’s associations and two years later, the organizations presented the government with their demands. Fearing a revolution, Thrane and 132 other leaders were arrested. Thrane was convicted of sedition in 1851 and spent four years in prison, mostly in solitary confinement, before emigrating to the United States. French revolutionary socialist, poet, and transport worker Eugene Pottier is born. Pottier was elected a member of the Paris Commune in 1871. 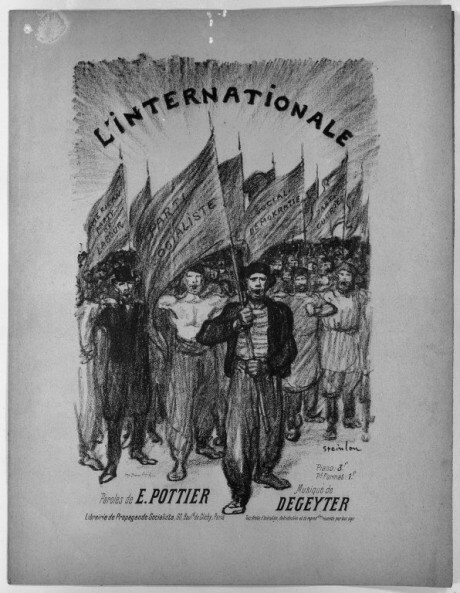 Following the Commune’s defeat, he wrote L’Internationale (“The Internationale”), which has since become the anthem of revolutionary workers’ organizations around the world. Stocking workers in Nottingham, England, gather to protest automation that was replacing their jobs and lowering their wages. 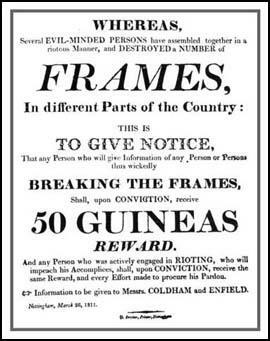 They then marched to the nearby town of Arnold, where they destroyed sixty knitting frames. The riots spread and the Prime Minister decreed frame-breaking a capital offense a year later. Seventeen workers were executed. 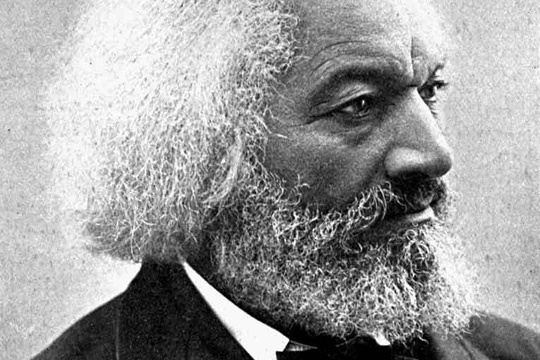 The largest slave revolt in U.S. history begins on Louisiana’s German Coast sugar plantations. 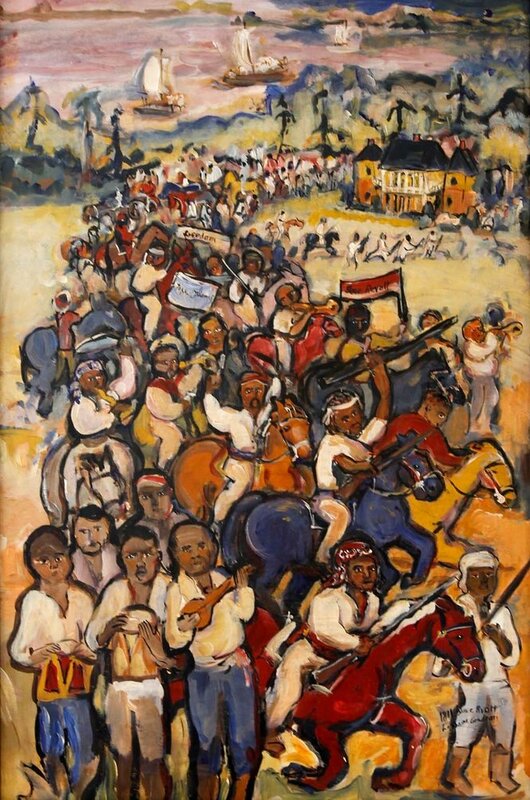 Armed primarily with hand tools, the men marched toward New Orleans, setting plantations and crops on fire and adding to their numbers as they went. The uprising of an estimated 300-500 people lasted for two days before it was brutally suppressed by the military. 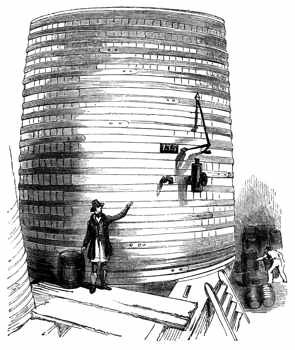 The metal hoops snap on one of the huge porter fermenting vats at the Meux and Company Brewery in London, causing a chain reaction that results in 1,224,000 liters of beer under pressure to smash through the wall of the brewery and out on to the streets. The brewery was located in a slum where many families were living in basements and eight people drowned in the flood or died from injuries.